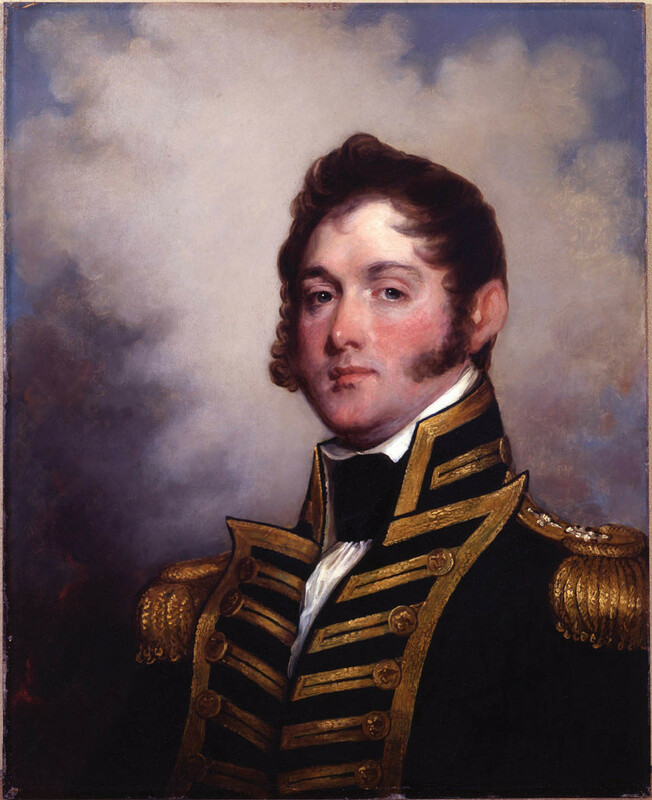 Few people outside the U.S. Navy today recognise the name Oliver Hazard Perry (1785–1819), or as he was known in his own day, the Hero of Lake Erie. One reason for his obscurity is that he died comparatively young. The accomplishment for which he is best known, while strategically critical in its own right, was fought in a remote theater—on fresh water, no less—of an obscure war. Finally, his name is overshadowed by that of his younger brother, Matthew Calbraith Perry (1794–1858), who is credited with "opening" Japan in 1853, an event that heralded the United States’ geopolitical debut in Asia. Maritime historian Lincoln Paine’s books include The Sea and Civilization: A Maritime History of the World and Down East: A Maritime History of Maine. A resident of Portland, he serves on the board of directors of the Maine Maritime Museum, in Bath, and The Telling Room, a nonprofit writing center serving students in the greater Portland area.